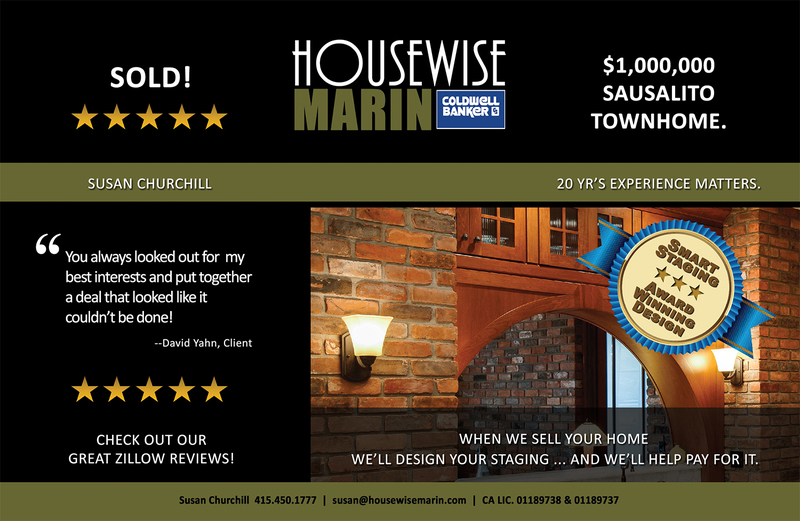 Award Winning Pre-Sale Design & LOW-COST Staging are just the beginning! We’ll prepare you & your home for success. We’ll help buyers fall in love! … and a science. We have years of sales, communications & design experience. 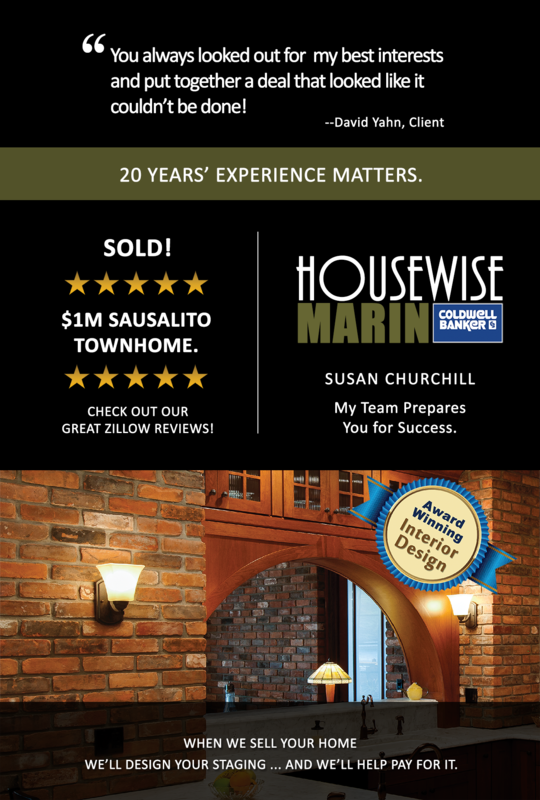 We know how to effectively communicate the value of your home to buyers. We’ve been winning complex negotiations for 20 years. Converting client issues into win-win solutions requires a creative approach and, frankly, lots of practice. Experience matters.